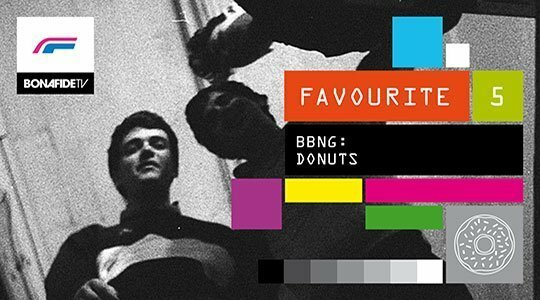 Carrying our 5 Favourite feature over to Bonafide TV, we met up with Toronto-based trio BADBADNOTGOOD and asked them to choose their favourite types of donut. A simple premise, maybe, but one that proved particularly challenging from an eating perspective, perhaps due to us forcing them to sample no less than 15 different toppings. After a long and hard tasting session that resulted in more than a couple of food comas, the boys decided to go for the tried and tested classic. 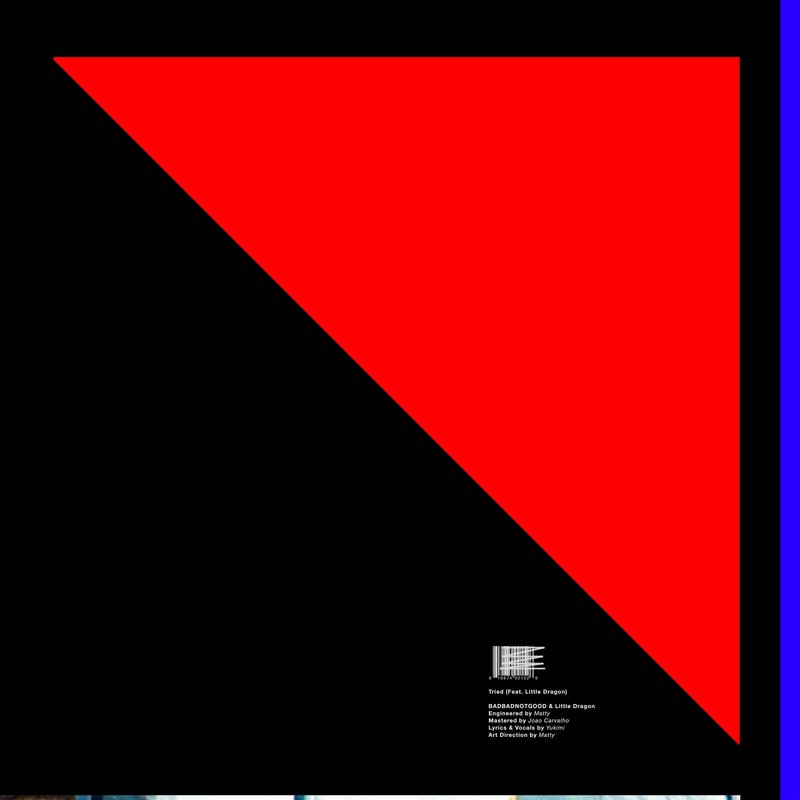 Watch it in all its glory below.